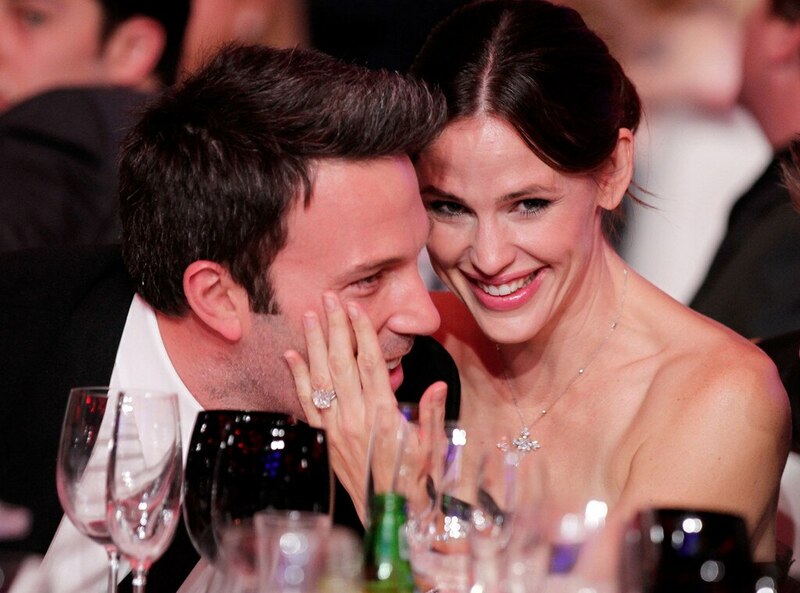 Breaking up is hard to do—just ask Jennifer Garner and Ben Affleck. In fact, E! News has exclusively learned that to rebuild their relationship and to improve their communication in general, the actors have taken multiple trips alone together in the last year.